The fire was caused by pyrotechnics set off by 29-year-old tour manager Daniel Biechele of the evening's headlining band, Jack Russell's Great White, which ignited flammable sound insulation foam in the walls and ceilings surrounding the stage. Among those who perished in the fire were Great White's lead guitarist, Ty Longley and the show's emcee, DJ Mike 'The Doctor' Gonsalves. More than one survivor later stated that a bouncer stopped people trying to escape via the stage exit, stating that that door was "for the band only." 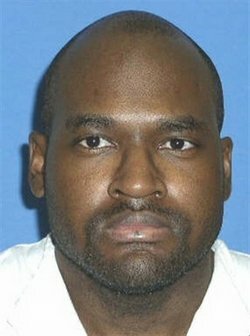 Double murderer Derrick Sean O’Brien is executed by lethal injection at the age of 31 in Huntsville Prison, 815 12th Street, Huntsville, Texas, United States.